Awards season is finally coming to a close. Now, I know some of you, yes you there in the dark corner of the internet, are probably crying your eyes out that the season is coming to end and some of you are probably wishing it would have ended three months ago. But, I’m here to say that we have just a few more days. Yet, here I am, making my first, official set of predictions. I’ve been fortunate to have seen all nine Best Picture-nominated films and all of them, for better or for worse, are equally deserving of the recognition that has been bestowed on them. Never before have I seen such a tight race. 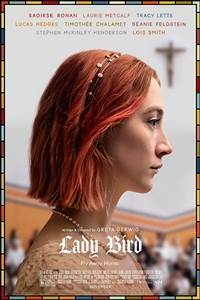 “The Big Sick”, “Get Out”, “Lady Bird”, “The Shape of Water”, “Three Billboards Outside Ebbing, Missouri”. Screenplay (Adapted): “Call Me by Your Name”, “The Disaster Artist”, “Logan”, “Molly’s Game”, “Mudbound”. Best Actor Nominees: Timothee Chalamet, “Call Me by Your Name”, Daniel Day Lewis, “Phantom Thread”, Daniel Kaluuya, “Get Out”, Gary Oldman, “Darkest Hour”, Denzel Washington, “Roman J Israel, Esq”. Best Actress Nominees: Sally Hawkins, “The Shape of Water”, Frances McDormand, “Three Billboards Outside Ebbing, Missouri”, Margot Robbie “I, Tonya”, Saoirse Ronan, “Lady Bird”, Meryl Streep, “The Post”. 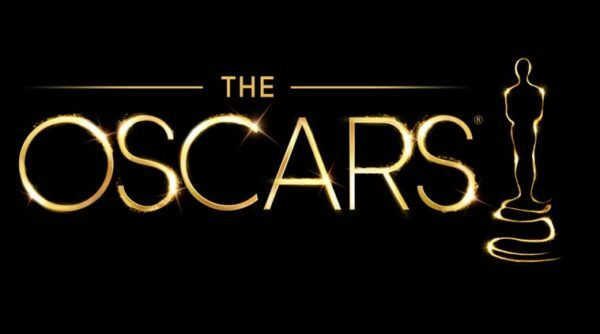 Best Supporting Actor & Actress: Willem Dafoe, “The Florida Project”, Woody Harrelson and Sam Rockwell, “Three Billboards Outside Ebbing, Missouri”, Richard Jenkins and Octavia Spencer, “The Shape of Water”, Christopher Plummer, “All the Money in the World”, Mary J. Blige, “Mudbound”, Allison Janney, “I, Tonya”, Leslie Manville, “Phantom Thread”, Laurie Metcalf, “Lady Bird”. “Phantom Thread”, “The Post”, “The Shape of Water”, “Three Billboards Outside Ebbing, Missouri”. WINNER: “Three Billboards Outside Ebbing, Missouri”, or another ‘envelope malfunction,’ whichever comes first.